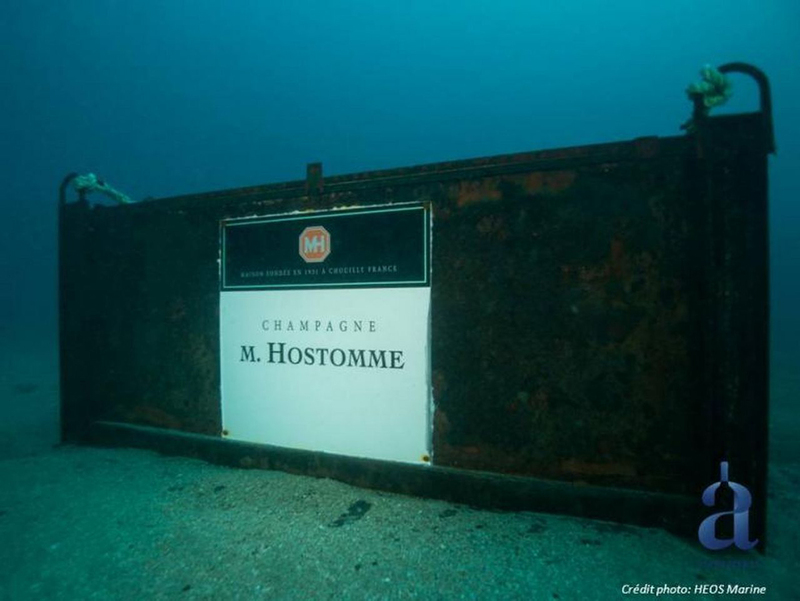 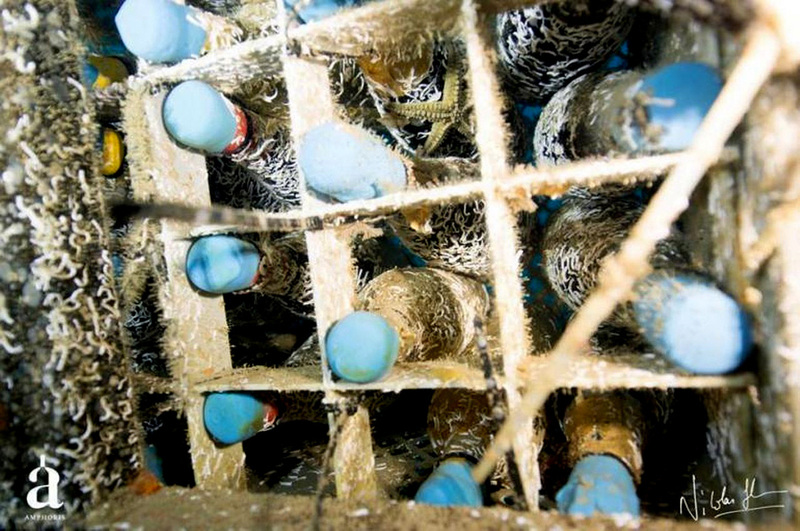 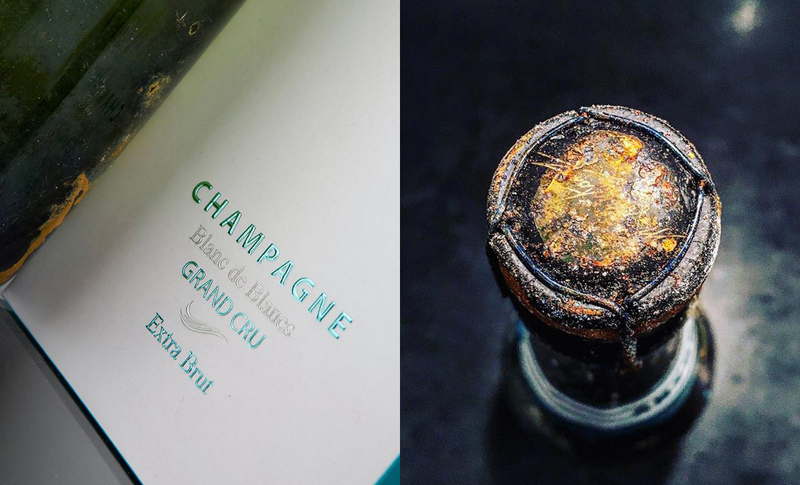 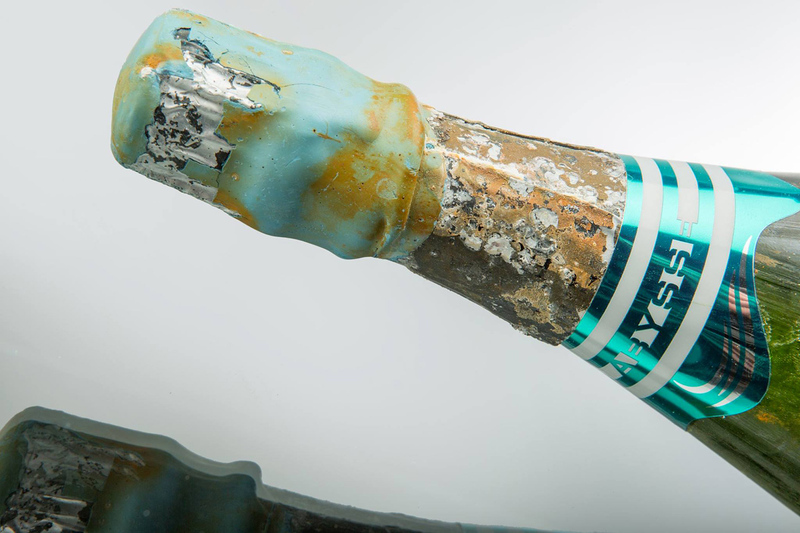 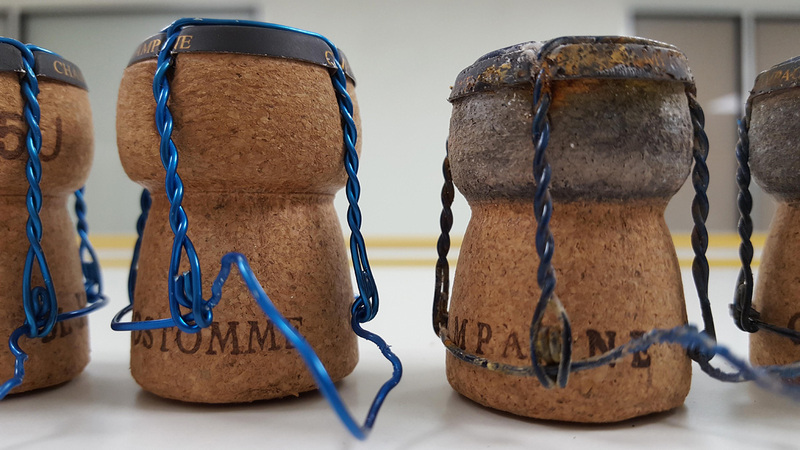 A steady temperature and lack of light is an ideal environment for aging Champagne, but only a few houses in France take that to the extreme by aging their liquid underwater. 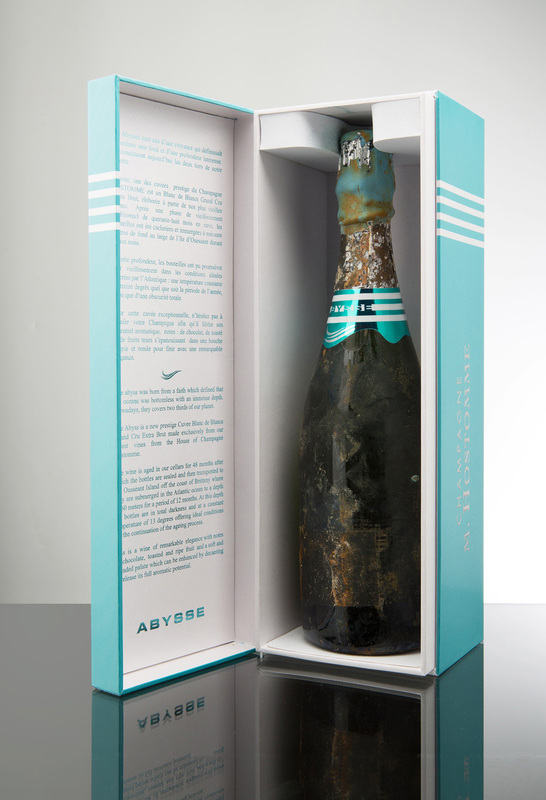 Abysse is one of those, a Grand Cru Brut that 12 months under the sea off the coast of Southern France locked in a steel cage, after 48 months of aging on the lees in stainless-steel tanks and Burgundy French oak barrels. 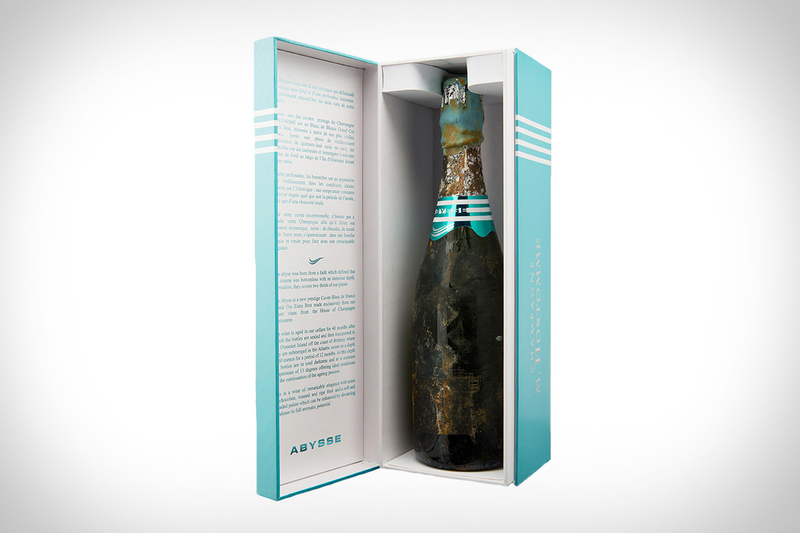 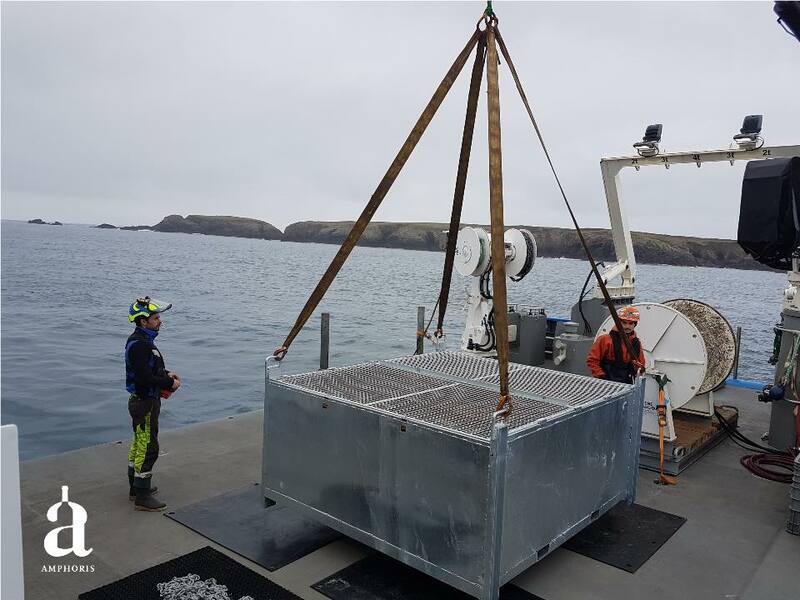 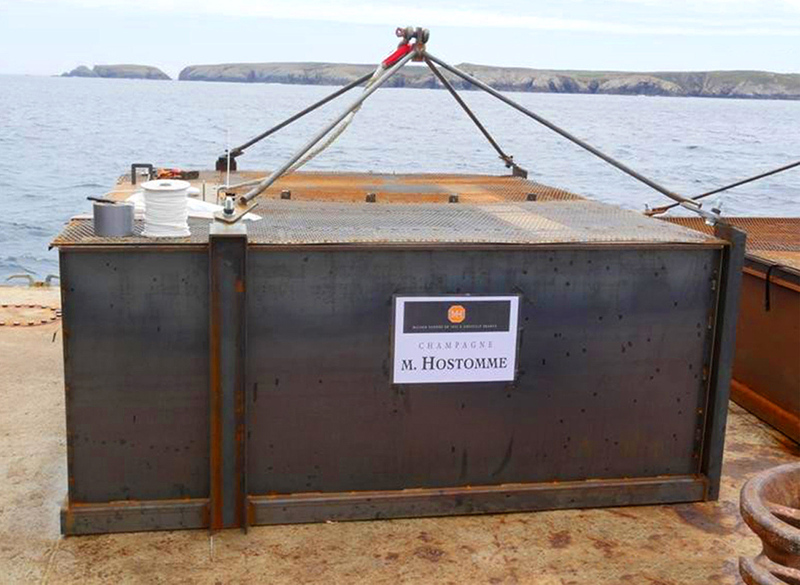 Abysse is the only ocean-aged Champagne being exported to the United States, with only 60 bottles being made available. 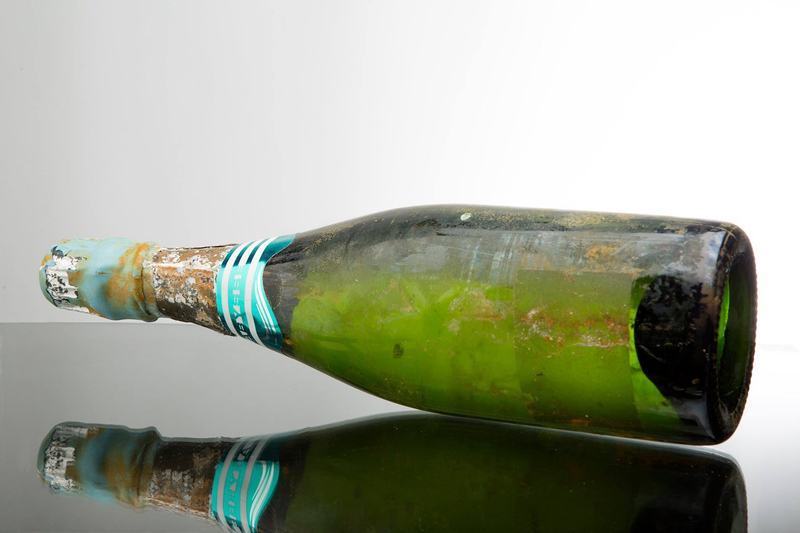 And don’t forget to check Top 10 Most Expensive Bottles of Wine in the World.